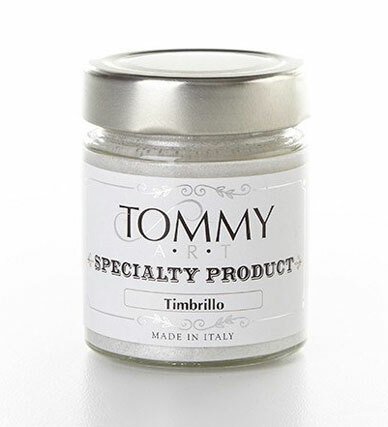 Timbrillo by Tommy Art is a pearlized liquid medium that can be mixed with Tommy Art Colors to create a sparkly/shimmery effect. Simply combine 5 parts paint and 1 part Timbrillo. 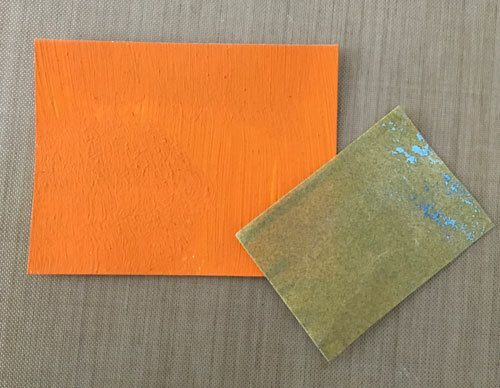 Mix very well then paint onto card stock. Once dry, buff with sand paper (i.e. 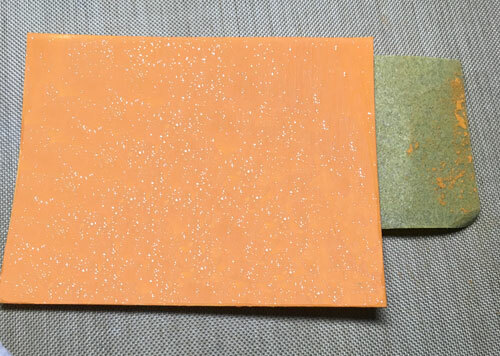 220 grit) to reveal a sparkly shine and texture. 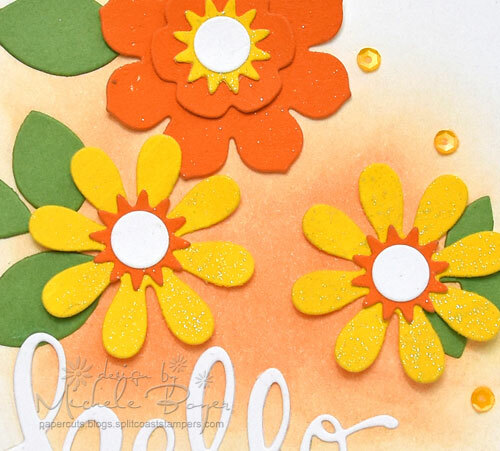 I die-cut flowers painted with Indian Orange and Sunflower, with Timbrillo mixed into each. Should you decide to play with Timbrillo, please link to your design below. I’d love to see your art! Thanks for stopping by today! 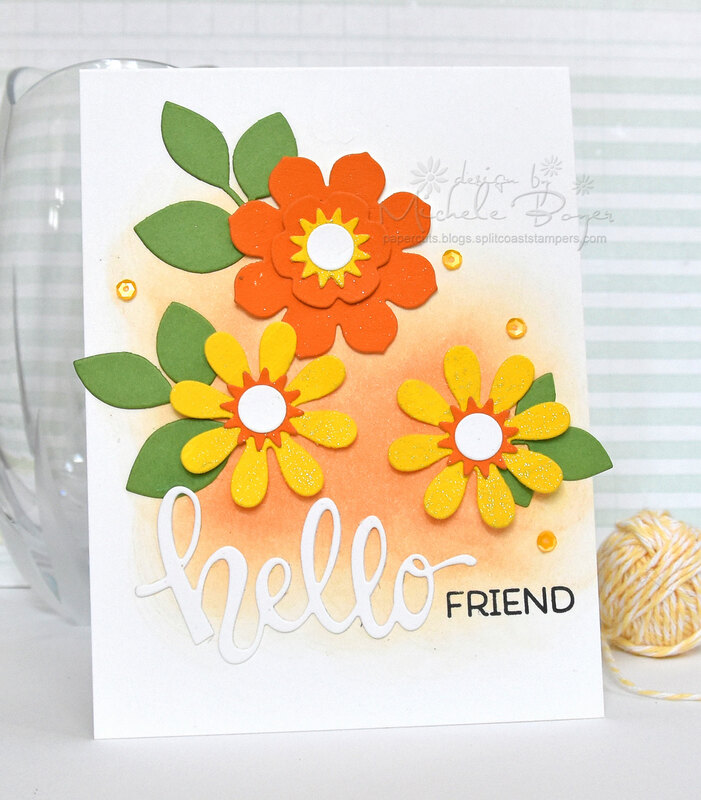 This entry was posted in Clean and Simple (CAS), Copic, My Designs. Bookmark the permalink.